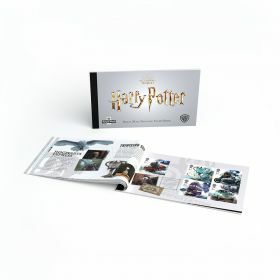 This wonderful collectible includes all 10 Special Stamps plus the Miniature Sheet from this issue. 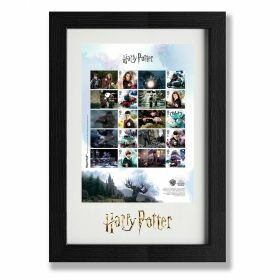 Features a magical mixture of Harry Potter facts and imagery. 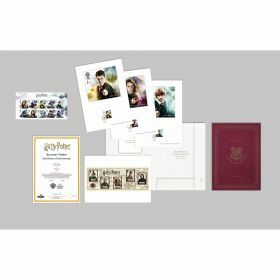 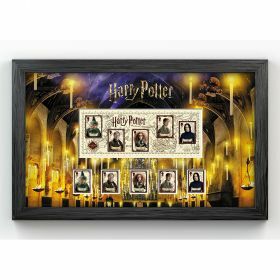 Including pictures of favourite characters Harry, Hermione, Ron, Hagrid, Ginny and Neville.